Posted on October 1, 2009 at 9:04 am. Join us tonight at 9pm, Thursday, October 1, at The Source in Shawnessy for the Alberta premiere of Forever Forum. This highly anticipated full length feature will be projected larger than life on the side of The Source building in Shawnessy located at 16061 Macleod Trail SE. There will be prizes and refreshments. 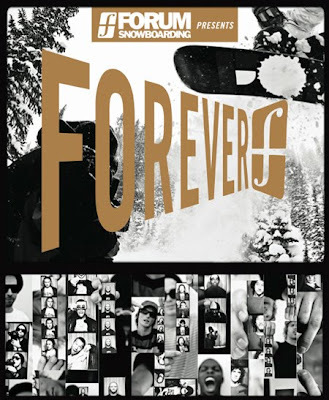 Don’t forget to purchase your own copy of Forever Forum online at www.sourceboards.com. You need this DVD in your collection.